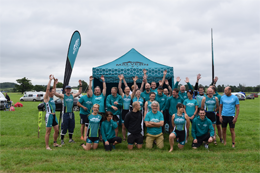 On Saturday 5th November the Malvern Triathlon Club is running its Try a Tri and Tri Harder day. 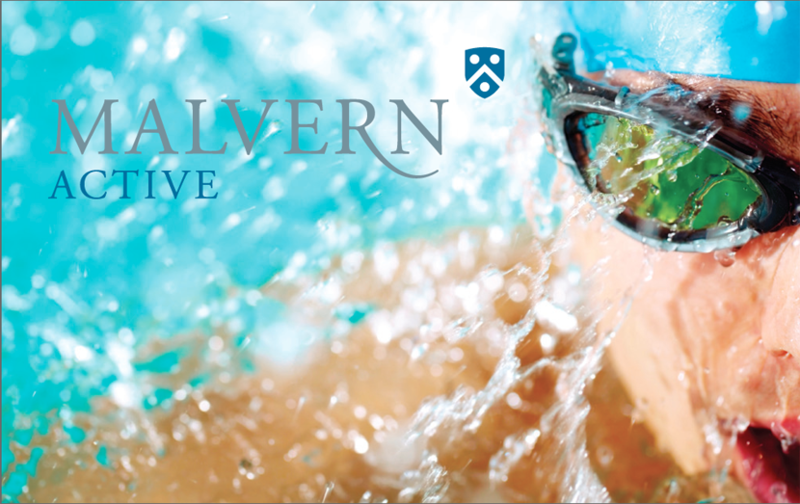 Malvern Active beat Droitwich 3rds 3-2. 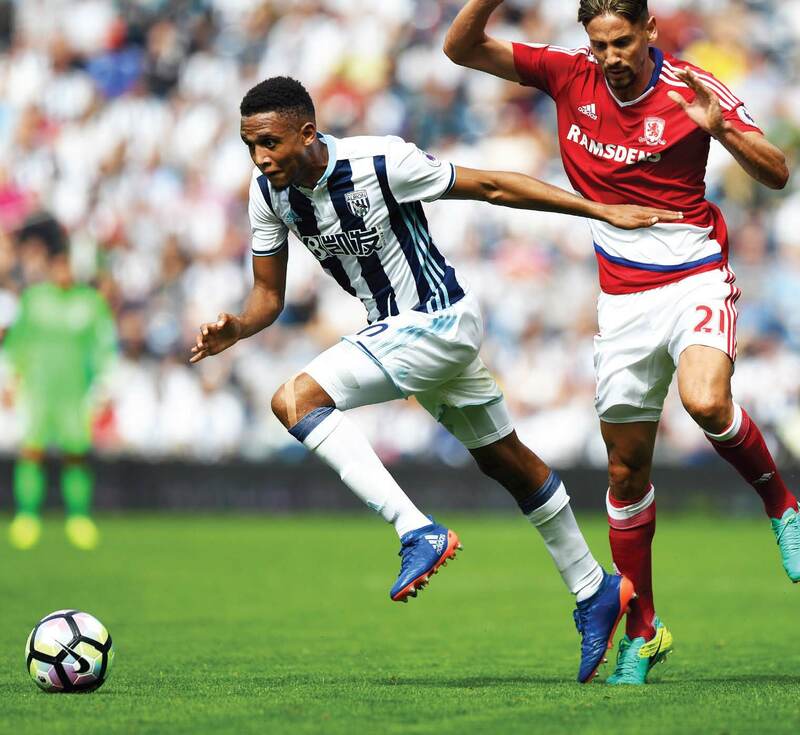 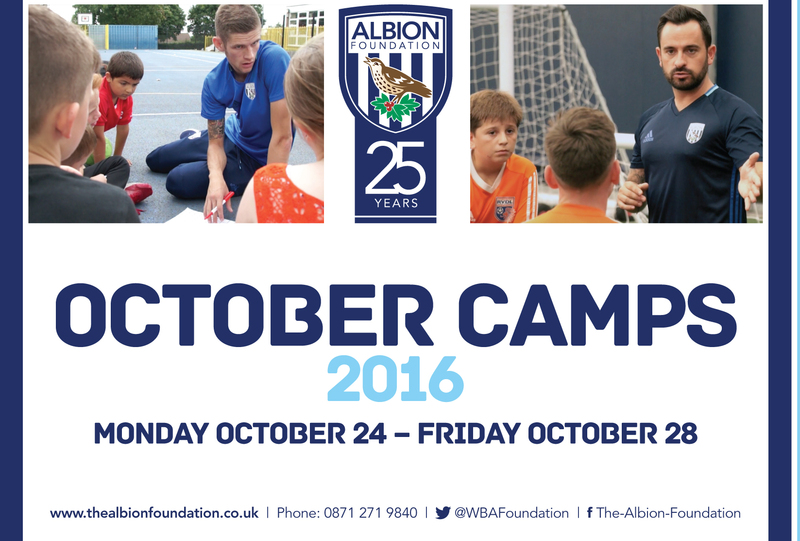 From Monday 24th October – Friday 28th October (10.00am – 3.30pm), West Bromwich Albion Foundation will be running both football and goalkeeper camps, here at Malvern Active. 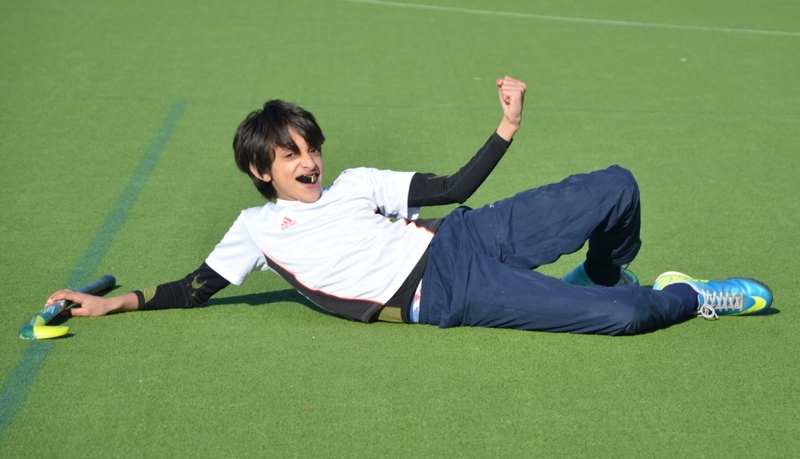 We’re delighted to welcome back MRM Hockey Coaching to Malvern Active and The Downs School on 26th & 27th October. 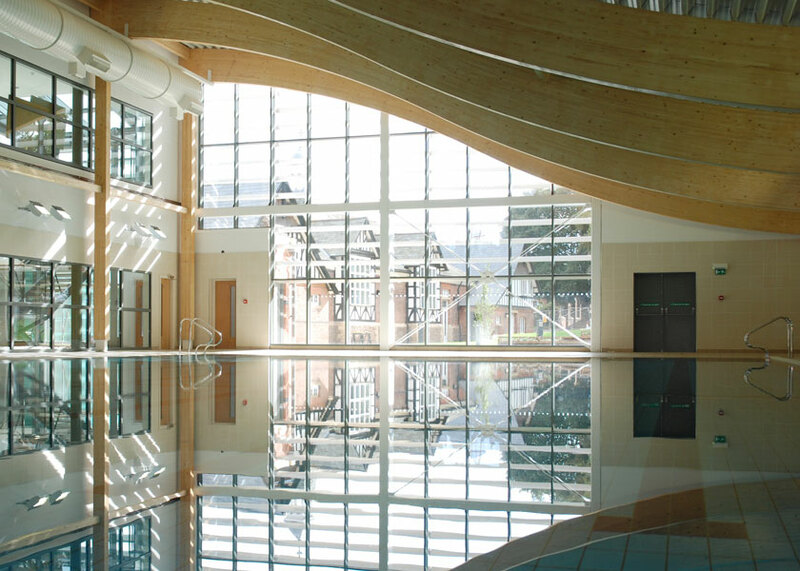 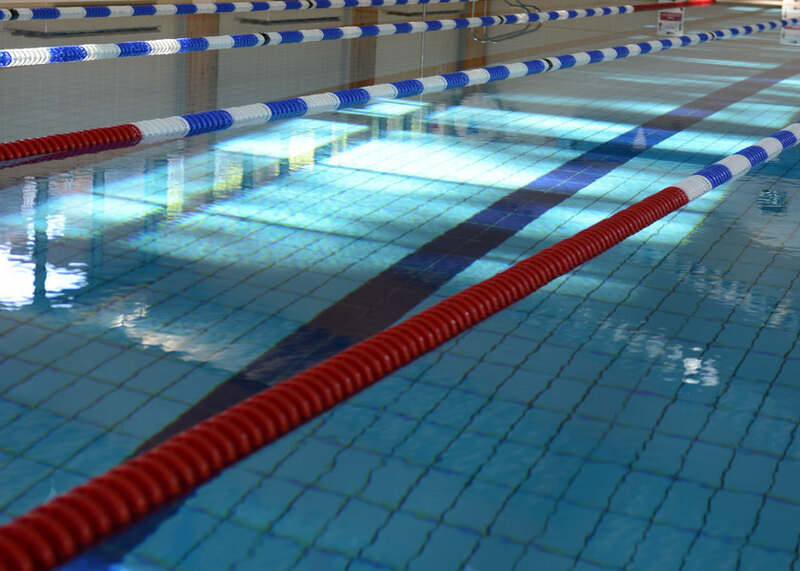 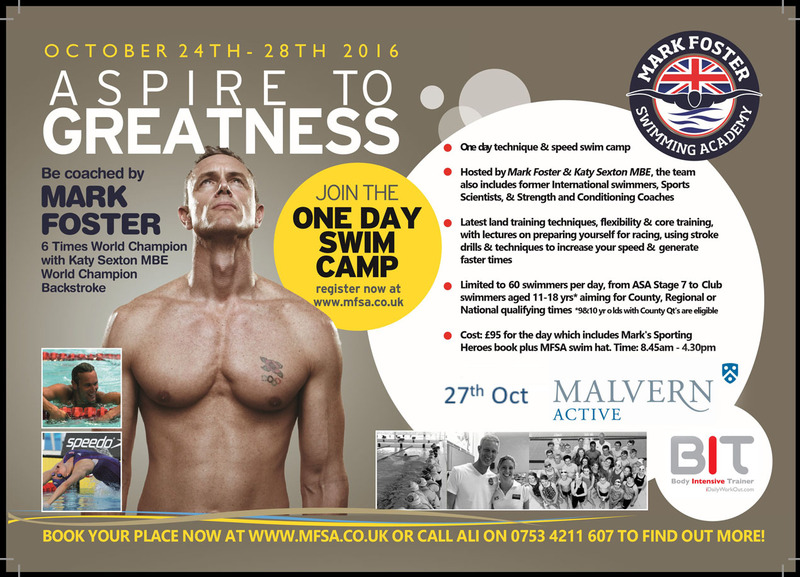 We're excited to tell you that six times World Champion and five times Olympian, Mark Foster, is bringing his successful one-day swimming camp to Malvern Active, Malvern College Sports Complex on Thursday 27th October. 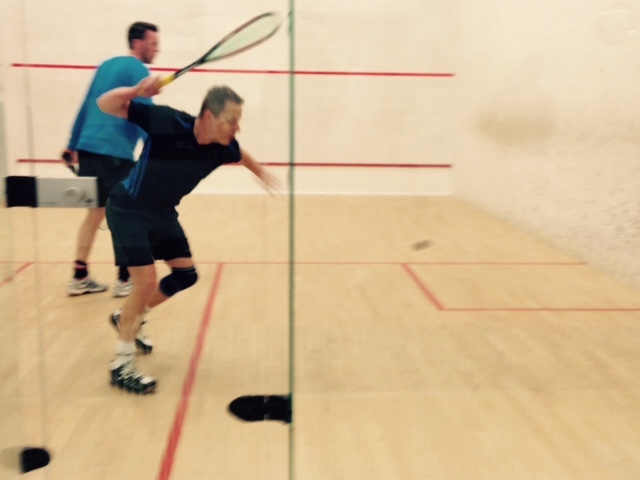 It was another great result for Malvern Active Squash Team this week, beating Boughton 2nds 5-0. 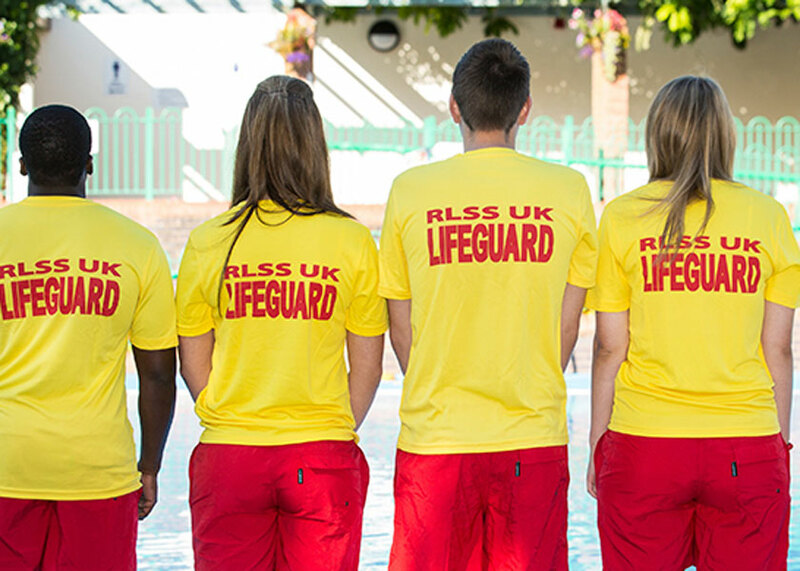 The RLSS UK National Pool Lifeguard Qualification (NPLQ) is the most awarded lifeguard qualification in the United Kingdom and Ireland and is also internationally recognised. 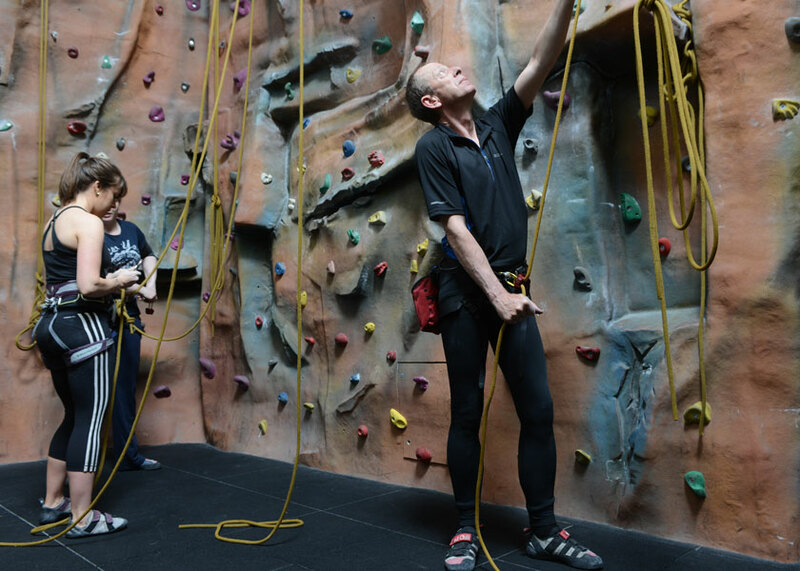 The NPLQ is an excellent starting point for anyone looking for a career in the leisure industry.